Money Attraction Spells are very different to love spells, love spells work on people only, money spells work on your wealth attraction energy and money itself. 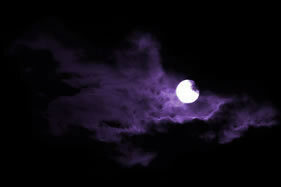 When you have a love spell cast it is on another person, when you have a money attraction spell cast it is on you. As you will be aware, some people are born into rich families or they are gifted at business and therefore appear to attract money easily, meanwhile as soon as you save up for something special your washing machine breaks down or something else goes wrong and you constantly struggle to make ends meet and tire of the seemingly never ending pattern. A Money Attraction Spell changes your financial vibration, it stops your money vanishing and increases your wealth attraction energy, you will become lucky on games of chance and your financial bad luck will change into financial good luck. This spell is of course safe and you will not have to do a thing yourself. 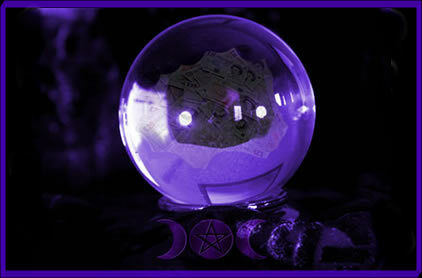 I will look forward to casting your money attraction spell very soon!